Paper Moon Weddings just featured my photos of Mint Julep's gorgeous table design from the Lenox Wedding Tour! It's so fun to see so much of the talent from that event being recognized. Mint Julep's design was so unique and unlike what I've seen before.. 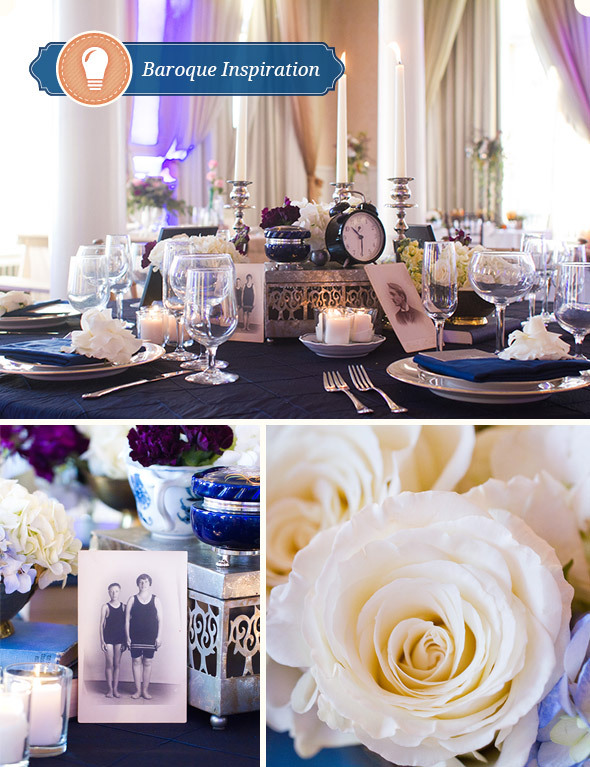 I hope you enjoy reading more about it on Paper Moon Weddings Baroque Inspiration Post.